When it’s time to have your roof replaced, work with roofing contractors with a GAF Master Elite® certification. The Master Elite Certification is GAF’s factory certification program that provides ongoing training programs to roofing contractors and assures you that your roofs will be completed professionally. Here are some ideas on why working with contractors with a GAF Master Elite certification is a great decision. GAF products are the best in roofing materials. 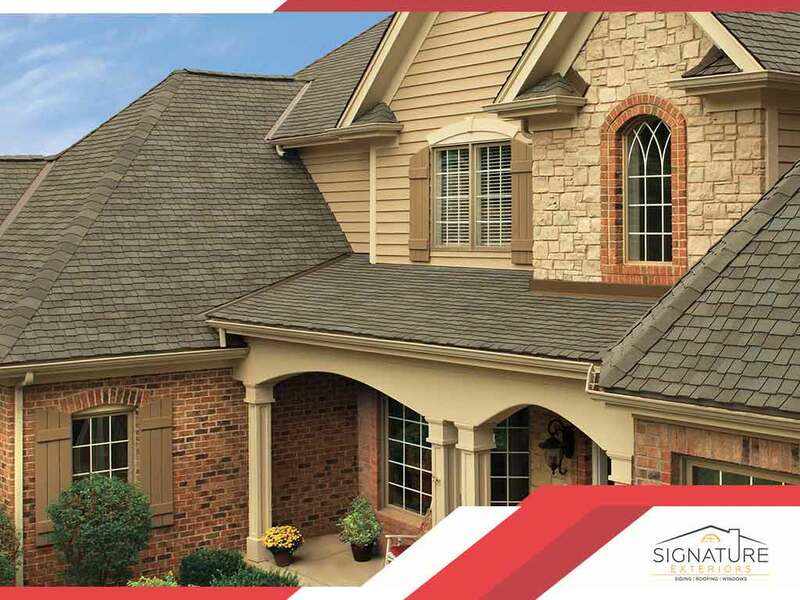 The GAF Lifetime Roofing System has peak performance when it comes to weather-proofing and ultra durability because of the layers of protection. It’s also top choice with aesthetics that come in different colors and styles and comes with the Good Housekeeping Seal of Approval. GAF awards the certification to roofers that meet the rigorous testing and training set by the manufacturer. Roofers will install your roof following GAF requirements and quality standards. Master Elite contractors have to continuously secure their certification, so you can be sure they’re updated when it comes to top-quality workmanship and the best practices in the field. You need roof installers that pay attention to details when it comes to your roof and a job done right the first time. A contractor that makes sure there are no missed details or cut corners is what you are looking for. Contractors who are in the business for many years surely know how to provide this kind of service. Most homeowners tend to think roofing projects are expensive, but there are contractors that know the exact cost of the job and line their prices according to the job done. You just have to find the right contractor for you. Signature Exteriors works with clients in Stamford, CT, and in neighboring areas. Call us now at (866) 244-8029 for a free roof inspection.